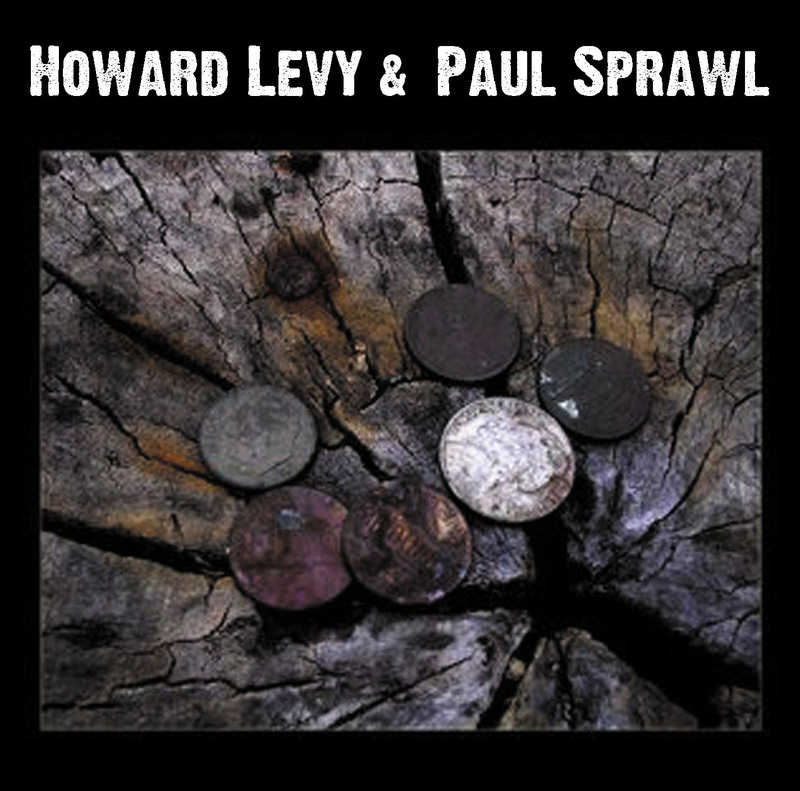 Two words: acoustic blues, mostly guitar and harmonica, the former provided by baritone singer/songwriter Sprawl — who didn’t name his record label Vagabond for nothing, having experienced the nomadic lifestyle to the point of living out of his van for a couple of years. His pairing with chromatic-style diatonic harmonicat Levy (an original Flecktone) bears good and exotic fruit, as multi-instrumentalist Levy applies Southwestern, oriental and even Middle Eastern touches to several songs via Chinese flute and ch’eng (zither). Levy also contributes keyboards and saxophone. The jewel in the crown is “Red Room,” a rollicking update of a song from Sprawl’s first release, “Blue Suitcase.” The song’s tempo alternates between slow and fast, while the guitar can’t decide if it wants to be fingerpicked, strummed or have a slide dragged across its strings and Levy overdubs barrelhouse piano and Hammond B-3. Other highlights include the two instrumentals — Levy’s “Camel Parade” and the Levy-Sprawl co-write, “From Pismo to Evanston” — as well as the slide showcase “Breakfast in Beaumont” and “Edward’s Story” (aka “Hitler’s Guitar,” another reworking of a “Blue Suitcase” tune), about a “1938 Bavarian” once owned by Mick Jagger.